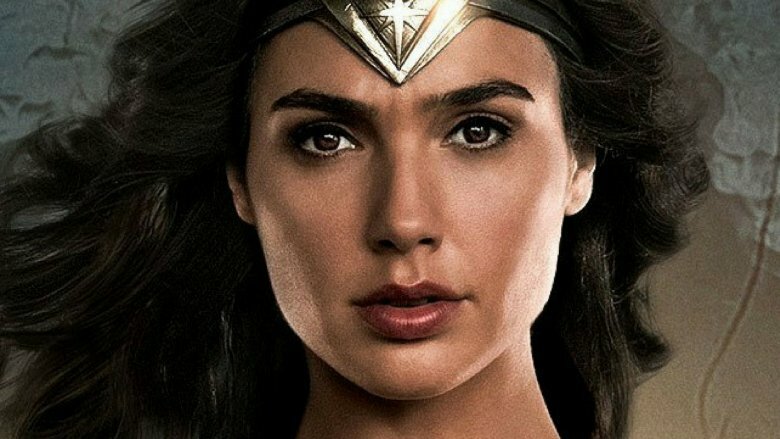 Wonder Woman sequel announcement on the way? We could be getting an official word of a Wonder Woman sequel at San Diego Comic-Con this weekend, according to The Hollywood Reporter. The trade revealed in a recent story that, if all goes according to plan, an official announcement with a release date for a sequel directed by the first film's Patty Jenkins will be made later this week at the festival. Wonder Woman wasn't just a hit at the box office. The movie, which brought the first female superhero to the big screen in over a decade, was hailed by critics and earned some of the best reviews for a superhero movie ever. It has even earned Oscar buzz, with some calling for it to be nominated for best picture and for Jenkins, who is now the highest grossing female helmer of a live-action film, to earn a nod for best director. For DC and Warner Bros., the film has been a huge success story, recently becoming the third highest-grossing Warner Bros. film of all time, surpassing Harry Potter and the Deathly Hallows: Part 2 for the coveted spot on the list. While the movie will likely be unable to pass The Dark Knight and The Dark Knight Rises to top Warner Bros.' list, it is on track to become the highest-grossing superhero movie of the summer of 2017, passing Guardians of the Galaxy Vol. 2. Still, despite the film's astounding success, a sequel has yet to be officially confirmed, and Jenkins' involvement has been up in the air. While DC head Geoff Johns revealed in a recent interview that he is working on a treatment for the film with Jenkins, he declined to say whether or not she would return to the director's chair. (He did say that the two "had a blast" making the first movie, though.) And while Jenkins reportedly said recently that she will be back, she still hasn't made her her return official. As for what a Wonder Woman sequel would actually cover, there are quite a few possibilities. Recent rumors suggest that the film would take place in the 1980s, with Jenkins and Johns coming up with a creative way to bring back the first film's star Chris Pine. Jenkins has previously said that she would like to see the film bring Diana to America, and has said that she would like OG on-screen Wonder Woman Lynda Carter to make a cameo. While Wonder Woman 2 has long seemed like a foregone conclusion, its exciting to hear that we may be getting an official announcement soon. While we wait to learn more about the future of Diana on the big screen, see every amazing movie that DC has planned.